Nepal is an amazing country that offers a great mix of Himalayan views, ancient temples, charming village life, and jungle wildlife. However, the weather in Nepal makes it quite difficult to decide what to wear on your Nepal trip. 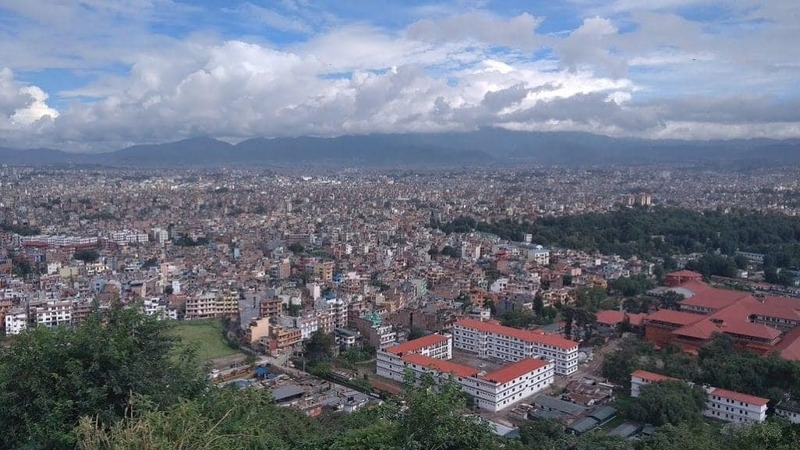 The climate is extremely diverse, depending on the season and Nepal is a country where you can experience everything from snowstorms to immense heat. If you bring too many things, that might slow you down when trekking. But you also might forget some essentials that will turn your trip into a nightmare. Proper packing is the first step to making a trip memorable and that’s what this article will give you an idea of what all you need to add to your Nepal packing list. How’s the weather in Nepal? If you’re visiting in the spring (March-May), you’ll be fine with a simple t-shirt during the day but the nights can be a bit chilly. The summer is on from June to August and during this time, the weather is either hot and humid or rainy. If you’re planning to visit Nepal during the monsoon season, you should definitely add an umbrella and a raincoat to your Nepal packing list. Autumn (September-November) is probably the best time to visit Nepal. The weather is pleasant, there’s no fog in the mountains and this is the peak season for trekking. Finally, the winter starts in December and ends in March. During this time of the year, the weather gets cooler but not cold, at least in the big cities. However, if you’re visiting places at a higher altitude, you’ll need proper winter clothes. Before visiting you should know that Nepal is a conservative country and you should have this in mind when planning what to wear. 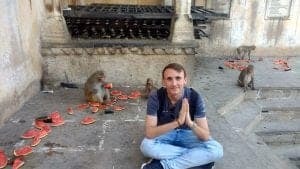 If you’re a girl, bare shoulders or knees can be seen as disrespectful and will make it difficult if you’re visiting ancient temples of UNESCO heritage sites. Nepalese women usually wear saris and kurtas or jeans with moderate tops in the urban cities. If you’re hiking in higher altitude, bring more warm clothes. Don’t forget a light down jacket and a hood or a dawn vest. If you’re trekking in lower altitudes, wear light, quick-dry sweatpants and t-shirts but don’t forget warmer clothes for the evenings. Temperatures drop suddenly during the night. Additionally, consider wearing a face mask to protect you from Kathmandu’s ridiculous air pollution if you plan to rent a motorcycle or a bike. From the high mountaintops of the Himalayas to the busy streets of Kathmandu, here’s everything you might need to pack for your trip to Nepal. You’ll probably spend most of your time exploring Nepal’s breathtaking outdoors and good hiking shoes that are already worn are absolutely necessary. 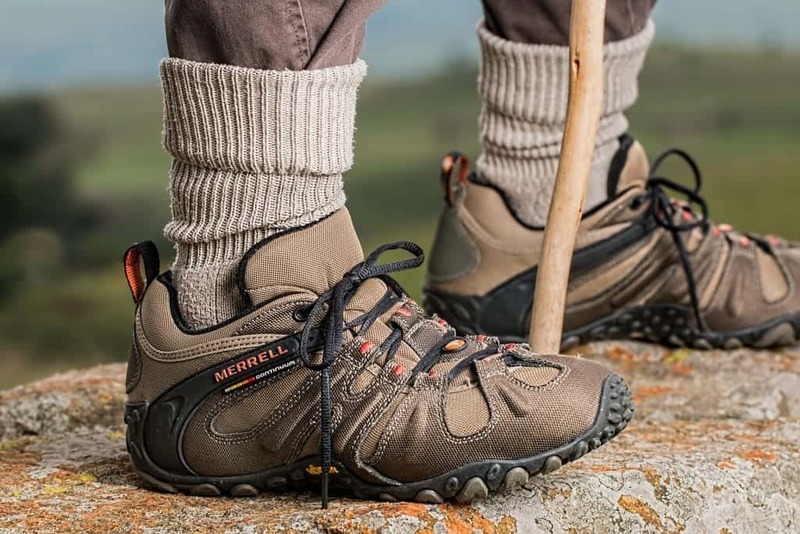 The two most common options are mid/high trekking boots that provide great ankle support and sky running trainers that will help you maintain your balance while climbing at higher altitude. The first option will keep your ankle stable but you’ll make it more difficult on your body to keep balance. The second option is better for balance but you’ll still need special bandages to provide the needed support for your ankles. Finally, don’t forget to bring slippers. You’ll desperately need them once you’re done hiking for the day and your feet need rest. Also, you’ll want to wear them on the bus, especially if you’re visiting in the summer. Drinking water is an extremely scarce resource in Nepal, especially in the mountains. When you get above 3,000 meters, you can rarely even find bottled water. The only option here is to refill your own bottle from a teahouse/restaurant that has a purifier and that costs at least 200 Nepalese rupees ($2) per liter. If you have a water bottle with a built-in filter, you can refill your bottle anywhere, including mountain streams. Alternatively, you could also use a self-filtering straw that functions in a similar manner or water purification tablets. The most commonly used plugs in Nepal are the Type D (also used in India) but at some places, you can also find Type C plugs (European). My advice is to bring a type D adapter and a universal adapter to make sure that you can charge all of your devices. If you’re a digital nomad or at least hope to get some work done while on your vacation, a VPN is something you must add to your Nepal packing list. 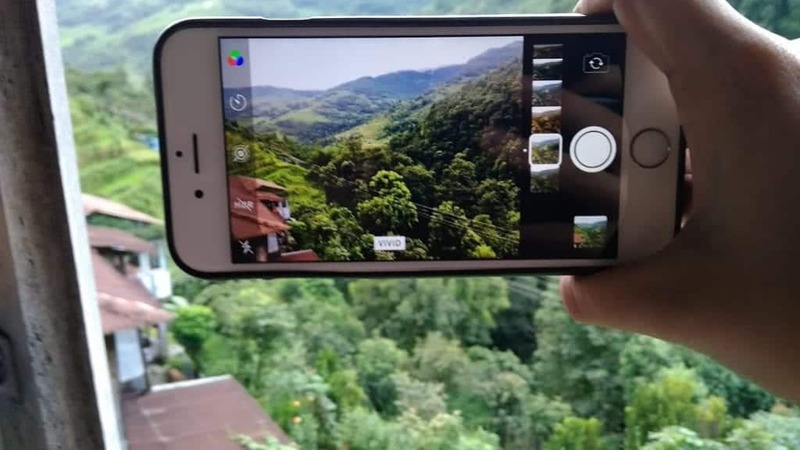 The internet in the Nepalese Himalayas is practically non-existent on a height above 3,000 meters and the connection is pretty poor even in the cities. Not only can the VPN solve this problem but it can also add an extra layer of security to your internet usage that comes really handy while you’re traveling. Many first-time visitors and inexperienced trekkers think that the mountains are a cold place that doesn’t get a lot of sunlight. However, the higher elevation actually increases the risk of UV overexposure and sunburns, even when it’s cold. Needless to say, your Nepal adventure will be much more pleasant if you’re not suffering from the sting of sunburns. Additionally, if you’re visiting in the summer, consider getting a sun hat too. Like I mentioned in the beginning, Nepal has a rainy season in which heavy rain is something you’ll see almost every day. And nothing can ruin a trip like getting caught in the rain unprepared. If this happens and you’re trekking, keep in mind that you’ll stay wet until you find a shelter and sometimes that can be miles away. That’s why a lightweight and compact rain jacket is an essential item of your Nepal packing list. 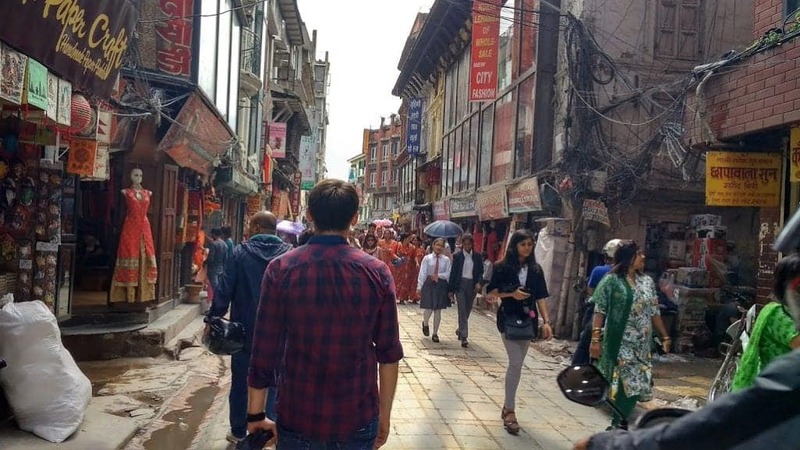 New types of food, new bacteria, a different climate, and the physical exhaustion are just some of the things that can upset your digestion while traveling around Nepal. And if we add the exotic street food in the mix, you could very easily end up with a traveler’s diarrhea. That’s why it’s always a good idea to take a few of these capsules with you to absorb the toxins in your digestive tract if necessary. In this way, you can get back to normal in no time and continue your trip as nothing happened. I know it sounds weird but western toilets aren’t really a thing in Nepal. Additionally, they are practically non-existent in the mountains. Even though it might not be as essential as some other items on this list, this simple device can make urinating much simpler and less messy. You also don’t have to worry about hygiene as these products normally come with sanitizing wipes and a sanitary carry bag. A hand sanitizer is an absolute must when visiting Nepal. Most of the tea houses in the mountains don’t provide soap for guests and neither do the restaurants in the mountains. That’s why bringing a hand sanitizer for your Nepal trip is absolutely essential. Getting an insect repellent and socks that will protect you from leeches is just common sense and Nepal isn’t any different, especially if you’re visiting during the rainy season. Around this time of the year, there are also a lot of leeches. Some of them even followed us to one of our hotel rooms. If you’re hiking during the rainy season, you would want to get these leech socks to protect yourself. You’ll probably take a couple of one-day trips or go hiking if you’re visiting Nepal. In these situations, it’s important to have a good and comfortable backpack. For more details regarding this, you can check out my article about the best hiking backpacks. You’ll need these not only for your visa on arrival but for all the trekking permits you need to acquire on the way. Additionally, making a photocopy or getting a passport size photograph is difficult in the remote areas. That’s why bringing these things is a no-brainer. Using walking sticks decreases the strain on your knees and can help you with balancing as well. Versatile and durable lightweight poles that are simple to store are highly recommended for trekking in Nepal. If you haven’t heard about it, the scrubber wash bag is a pocket-sized device with which you can wash your clothes anywhere. It’s a perfect choice if you’re trekking, camping or backpacking. If you’re trekking away from the teahouse trek route, there are a few additional things you might need to carry. 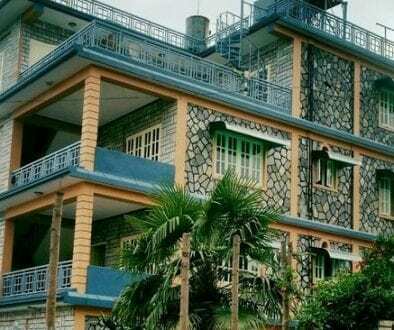 Looking for a place to stay in Nepal? 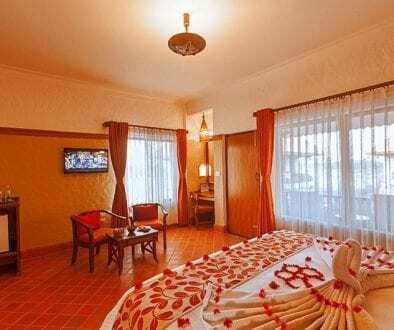 Check out my review of the Green Park Resort. If you’re looking for trekking equipment, you will find many shops in Kathmandu and Pokhara that can equip you with all the necessary gear. The quality is decent, so don’t be afraid even if you go unprepared. Same goes for toiletries and personal hygiene items. However, if you’re planning to buy clothing items or shoes, keep in mind that most of them will be made locally, the price will be lower but so will the quality. I’ve been looking into doing some trekking in Nepal, so this list has come in supper handy, Thanks so much for sharing! Thank you Sinjana. Indeed, the thermals can be quite handy for a Nepal trip. Good list with lots of useful tips, I really want to go to Nepal one day, the trekking looks amazing. How does the VPN sole the problem of having no internet access above 3,000 meters ?? It actually works up in the mountains too. There are several products out there that can provide with an internet access pretty much anywhere, except for North Korea, IS, the Taliban-occupied part of Afghanistan etc. 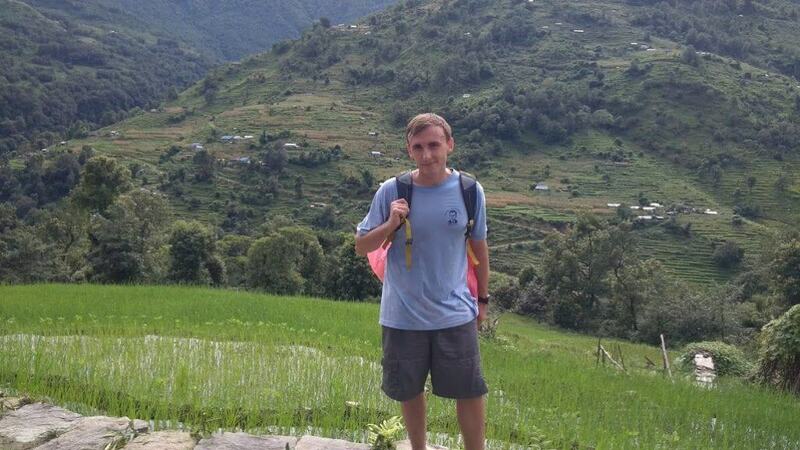 Hiking in Nepal has always been a dream trip of mine…although, the leeches sound terrifying! This list will be super helpful if I ever make it there. Indeed, Darah. The leeches aren’t that big like in some other places but can be a nuisance. I’ve been caught out before when visiting somewhere which is warm in the day and not realising how cool it can be at night, so thanks for the heads up on that. I think we’d likely visit in spring or autumn. Also, had no idea pollution was such an issue for Kathmandu! I’ve not yet tried activated charcoal, I found probiotics helpful on a recent trip to East Asia. Great list, lots of useful ideas! Indeed, Kavita the sun during the day can be deceiving in the mountains. Spring and autumn are probably the best time to visit! The pollution in Kathmandu isn’t that bad during the spring but it gets a lot worse in the late autumn and winter. Thanks for sharing all the packing list for Nepal. 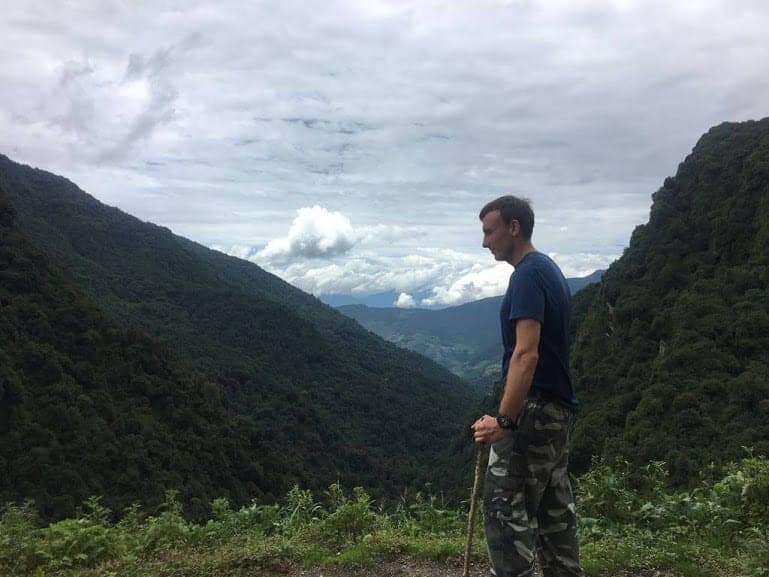 My son visited Nepal for his hike trip and yes they have to carry those proper Hiking shoes with sunscreens and mosquitoes repellants. I loved the idea of carrying a water bottle with built-in filters as in remote places they are very useful. I never thought of walking poles but a great idea to carry them too. Thank you for the heads up. These are great things to know. We may not have immediate plans to travel to Nepal but I have bookmarked your post just in case. This is a really interesting list. I had not even heard of a few items ever before in my life. But they can be lifesavers in places where infrastructure is not that great. Very helpful list. I have saved this for when I plan a trip in Nepal. Thanks, Soumya. I’m glad you could get some useful tips from this list. I wish I could go there too! Looks like a great trip. Your list looks like a good advice, I would definitely invest in good shoes and backpack for long walks. Hand sanitizer is useful gadget too while on long trekking. Well I won’t be forgetting that female urination device anytime soon! I’m not much of a hiker, but I’d like to see Nepal one day for its landscapes. I appreciate this list, it’ll come in useful! Haha, well honestly I was thinking whether I should add it or not because it might sound a bit odd but it could be quite handy in the outdoors. Great packing list!! I didn’t know the air pollution would be so bad there. And great tips on what to wear to fit in better. 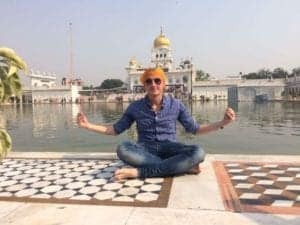 Such a wonderfully comprehensive post for anyone wishing to experience this beautiful country. Nepal is one of those places where nearly all visitors are focused on getting and spending time in the outdoors to maximise their exposure to some of the world’s most stunning scenery. Hence your list is ideal for taking that into account, including heeding the weather and temperature changes that happen in the Himalayas. Thanks for sharing this packing list! Haven’t been to Nepal and it is lovely to read your inputs. Yeah never underestimate the power of carrying a stick for walking, I remember it saves me a many times when we do long walks back home. Thank you for your comment, Blair. The walking pole can be a life-saver at times, indeed. Great job! This is very thoroughly written and useful. If I finally make a trip to Nepal, it will come in handy. I’ve been hearing more about the many uses of activated charcoal lately but didn’t know it can also be used to prevent traveler’s diarrhea. I usually just bring a ton of pepton with me when I travel to certain parts of the world, but next time I’ll have to try the activated charcoal. 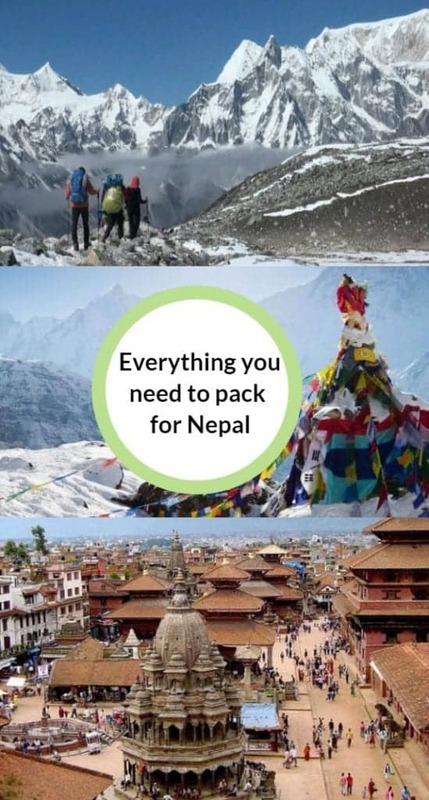 I’ve never been to Nepal but hope to go there one day to hike – thanks for this packing guide! I would not say no to an air mask too. It does get really dusty in Kathmandu. You seem to have covered the trek requirements so well. I needed a ready reckoner for that and this post is just it! And some sunscreen lotion and lots of water. I think with the temperature it would really causes dryness of skin. Better be protected while on this trip. I believe I did mention the sunscreen. As for the water, I’m not sure how much water can you carry when you’re hiking every day but water bottles with a built-in filter or water pills are a great solution because this way you can drink the tap water without any problems. Thank you fr sharing such a detailed packing list article to Nepal. 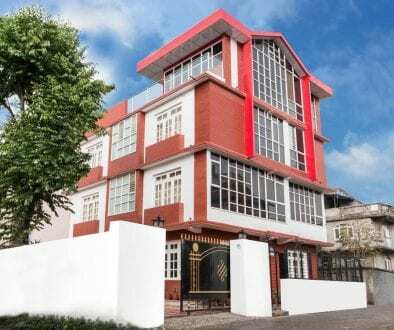 It is glad that Kathmandu and Pokhara towns have all these items. Thank you for your comment George, I’m glad you could get some useful tips here. A very useful list with detailed items. I did not know that there is a leech socks as well and neither about the activated charcoal.You have covered all the must-haves so efficiently. Thank you for your comment Meenakshi, I’m happy to hear you could learn some new things from this post. Wow, this is actually an exhaustive list. Totally second it. But being an Indian I just got a little confused when you mentioned 200 RS (2$). For a clearer understanding, you can mention NPR or Nepa RUpees. Insect repellent is a must especially a mosquito repellent and while trekking the leech socks. 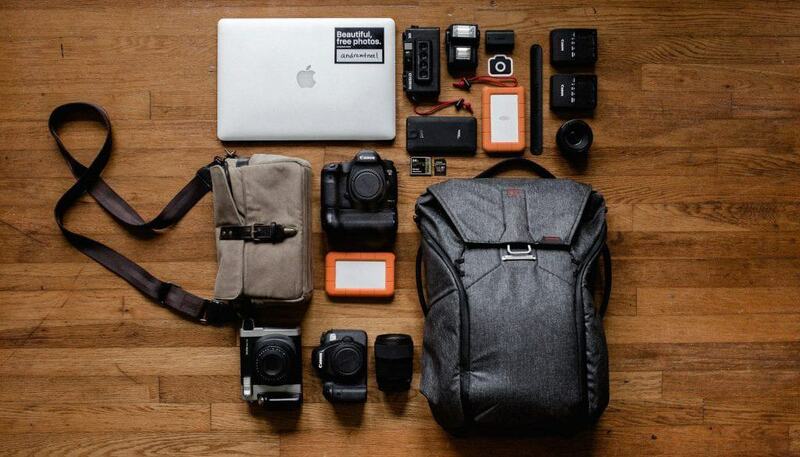 This a great packing list that is ultimately essential to any traveler. And I agree with the camping list, some travelers take for granted little things that can actually be important while camping. 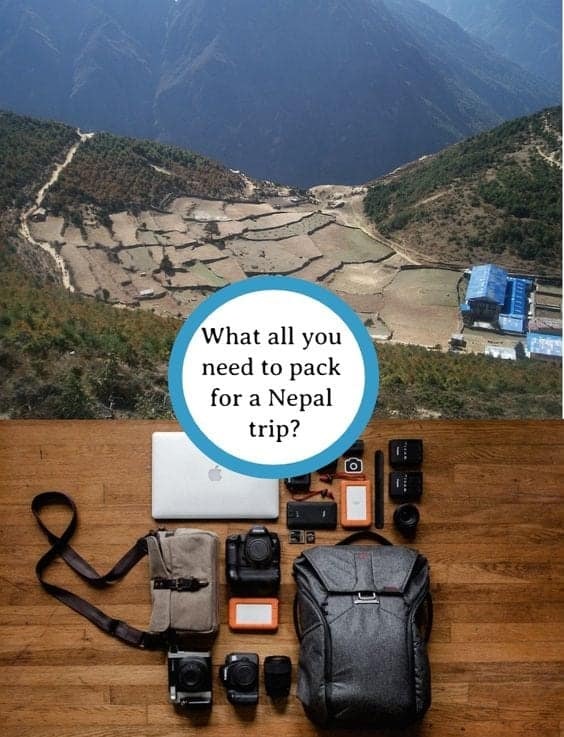 This is an ultimate packing guide for Nepal. I myself want to go to Nepal someday and these can be helpful.